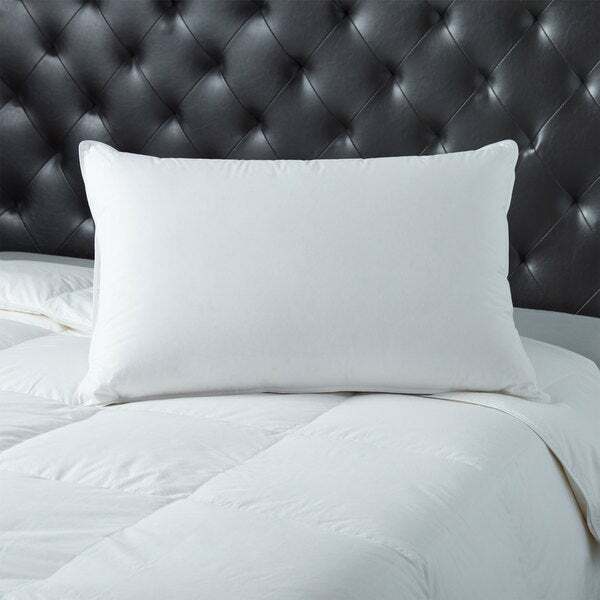 With a soft, silky Tencel cover and luxuriously comfortable Hungarian white goose down fill, this European Heritage pillow is a perfect choice for any type of sleeper. The down has a 650 fill power and has gone through a multiple wash and rinse process making it hypoallergenic, so even allergy sufferers can experience the warmth and comfort of natural down. This pillow may be dry cleaned, or washed in a front-loading commercial capacity washer with a low sudsing detergent or a product specifically designed for washing down products. Want goose down, soft fill, soft cover.